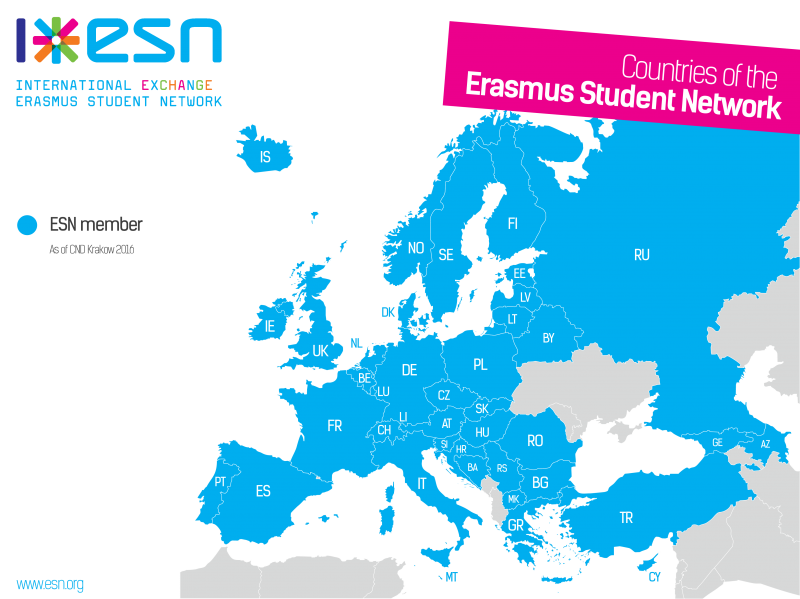 ESN is currently represented in 40 countries, each of which has a National Board including the National Representative, who sits on the CNR. In the UK, the National Board is accompanied by Board Support positions and four committees. The national level acts as a bridge between the local and international levels.